To develop a close coopreration with industry and add commercial due to academic knowlegde. To offer instructions in applied Science and Engineering to young schocavers in an environment which ensures their holistic growth. To develop a continuing education proramme. To develop a spirit of entrepreneurship amongst all the students. 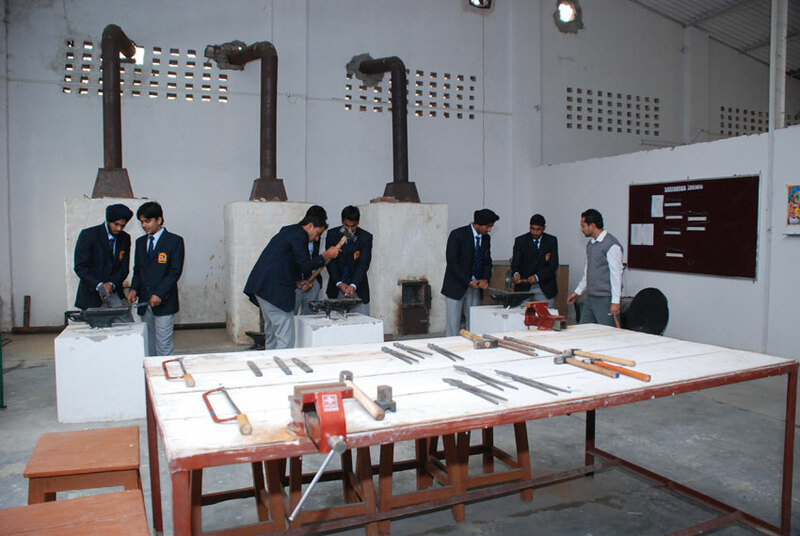 To channelize the energy of young technocrafts so that they can facer the challenges of life in future. 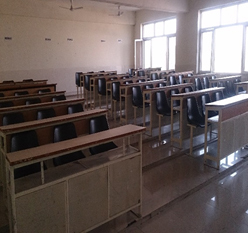 Hostel, Placement Assistance, Library, Computer Labs. The strength of ACEM is its training & placement cell. It firmly belies in industry institute interaction to accomplish the goal. It encourages visit to industries & also organize technical talks and national seminars to provide a plotform for the budding engineers to intreact with professionals from various industries. 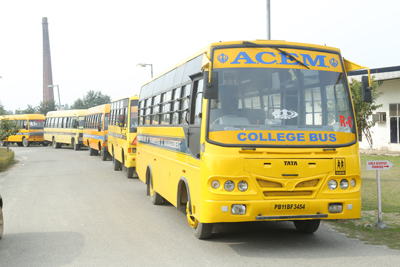 The students are trained and groomed right from the first year under the supervision of professional teachers with industrial background ACEM has planned 100% employablity to its students.